The New York Post offers an editorial against President Obama's Iran deal. Back in 2009, President Obama vowed to “take concrete steps toward a world without nuclear weapons.” Now he and Secretary of State John Kerry have instead guaranteed a world with more nukes than ever — and in the most dangerous hands, to boot. No deal would’ve been far better than the dangerous and misguided one the White House and Tehran are now celebrating. Indeed, had you told Obama and Kerry two years ago that an Iran accord would contain the conditions outlined Tuesday, they would’ve laughed you out of the room. Simply put, this deal doesn’t end Iran’s nuclear program — it preserves it. 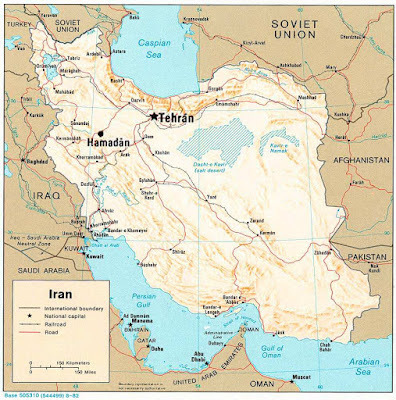 Note: The above map of Iran was provided by the CIA. By coincidence, today is the date on which the atomic bomb was first exploded in New Mexico in 1945. See my posting and commentary at Beyond Eastrod. 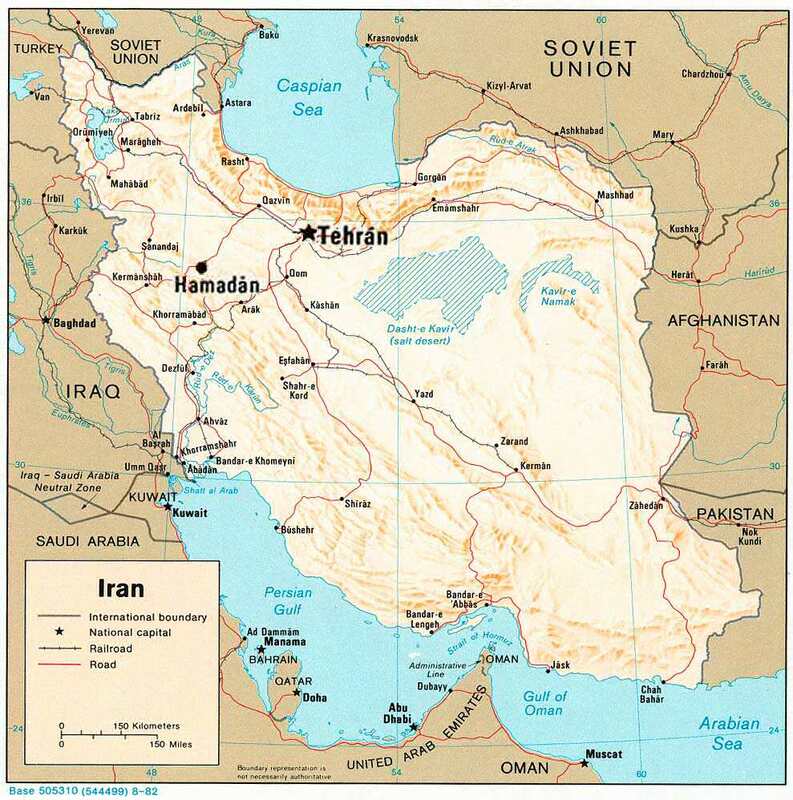 With Iran now in the arms-race, the endgame is on the horizon. Paranoia? No. Realism. I read your post and left a comment.